Playing video games for extended period leads to stress build-up and repetitive stress injury of fingers and wrist. Using StringyBall tethered to the wrist, video gamers can take breaks between the games to relax and exercise the wrist and fingers, using a stress ball, without disrupting the game flow and concentration. Are you feeling all worked up lately? Do you have a short temper that is causing friction both at work and home? If this is so, you are most likely suffering from stress. While most people contend they are stress-free, studies by the American Institute of Stress (AIS) show 44% of Americans are more stressed than they were five years ago. The study also shows a 66% increase in stress levels over the last twenty years. This is understandable, as it comes against a backdrop of growing obligations. The modern lifestyle demands more from you, and this leads to more stressing situations. When your stress levels rise, your body and mind will not perform optimally, and this will affect your life. Luckily, you can now avert all these problems by simply using a stress ball. If you are an avid video game player, it is important to consider the amount of pressure that plays in your mind every time you are on the console. While playing can help you relieve stress, you also need to consider the impact of constant play without letting off some steam. A video game can get intense, and this might call for some time to cool off, and a stress ball comes in handy. If you are an avid video game player, you are most likely hooked on the latest action video games. One thing with all these games is that you need to coordinate your mind and hands to keep playing. If you are a good player, you might find yourself playing the entire night. This strains your hands, but before you know it, you will be playing once again in the morning. Not only does this strain you physically, but you will also be putting lots of pressure on your brain. The overall effect will be reduced pressure from gaming while studies show you should be benefiting from the activity. To avoid such an outcome, try using a stress ball after every few minutes as you try to review the game and get more insight on how to keep winning. A stress ball might seem like an ordinary object in your office or at home, but research has already verified how effective it can be when it comes to treating stress and physical conditions associated with gaming. The risk of injury is always high especially for regular players and the more exercises you do, the better. If you have been feeling jaded while playing lately, it is time to learn more about stress balls and how to use them to get more from your gaming. 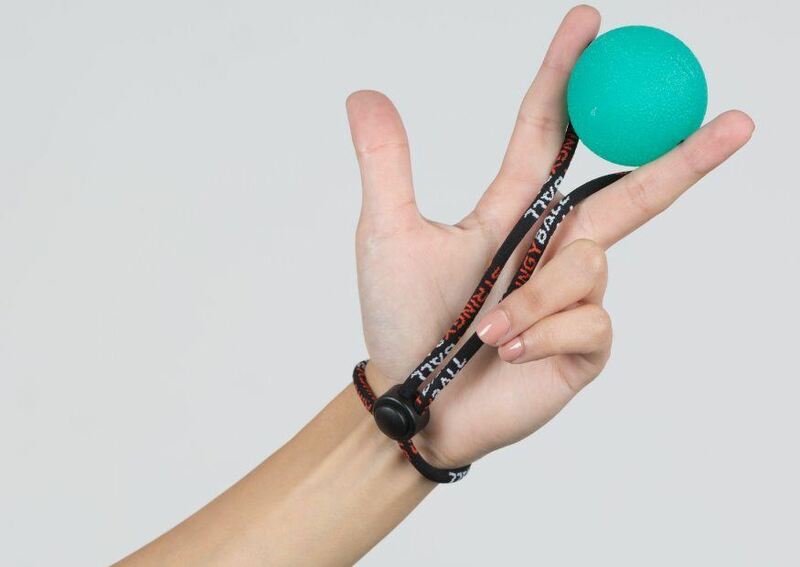 StringyBall is unique because it is a stress ball on a string that can be tethered to your wrist even while you hold the video game controller. This allows the user to easily transition from play mode to de-stressing mode without having to look for a stress ball, that may have fallen or rolled away, or just got lost in the clutter. Relieving tension: Most players lose because of the pent-up tension in their bodies. This happens when you are playing a new game or against better players. If this happens just take a stress ball for a few minutes and sit back trying to review what the game is really about. You will get a new perspective. You will get back to the game feeling better, and this assures a better chance of success and wins. Muscle relaxation: Regular play leads to exhaustion. Your wrists and other hand muscles will cave in with time, and this is where your stress ball comes in handy. With wrist exercises, you will be able to restore full function to your hands, and this means better coordination when you get back to the game. Improving your mood: When playing, your mood can change rapidly depending on how you are faring. The harder the game gets, the more complicated your temperament. This can ruin relationships, and it is important to stay grounded even when playing. Try using a stress ball in the middle of the game, as this helps to release any pent up negative emotions that might affect your relations with those around you. Playing a video game sharpens your mind but also puts a lot of strain on your hands which could also lead to CTS (Carpal Tunnel Syndrome). It is important to balance your game time to ensure your hands are in perfect shape. This means you can play for longer durations and more importantly; your mind is in the perfect condition to help you win more. A stress ball helps you achieve this without much hassle. You will exercise your hand muscles to avoid any risk of injury, which means you can play longer and keep winning. If you want to become a better video game player, it is time to hit the stores for a stress ball. Not only will the ball help with improving your overall health but also your game. Many avid video gamers are prone to stress and wrist injury and a few minutes with a stress ball can avert such worries. Tether your stress ball to your wrist: This means you can easily reach it when you pause your game. If there is a tricky level you need to maneuver, take a few minutes and reflect and while at it grab for your StringyBall and squeeze for a few moments. Focus on the ball first: Your mind might be in the game but try to pry it away and look at the ball and your wrist movements. This gradually eases the pressure, and when you log in next time, you will perform better. 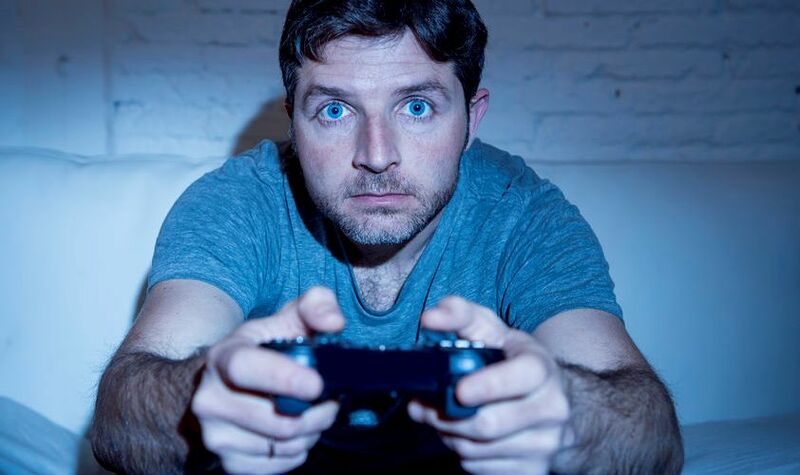 Video games sharpen your mind and help improve body and mind coordination. However, most gamers will go for hours without rest, and this hurts their wrists and is a major source of stress build-up. To avoid this, always have a StringyBall tethered to your wrist and take breaks between the games to relax and exercise your wrist and fingers, using a stress ball.